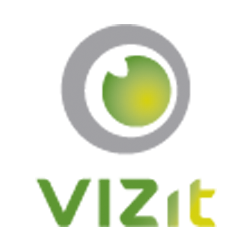 Where are annotations saved for Vizit Pro? The annotation file name corresponds to the UniqueID (GUID) of the SPFile of the associated working document. The Document Library is locked down to the System Account user, so elevation is required in code to access the annotation document library. If annotated documents are moved, Vizit does not rename the corresponding annotation file. To work around this limitation, you can create list event receivers using the SharePoint object model to detect this situation and update the annotation file accordingly.